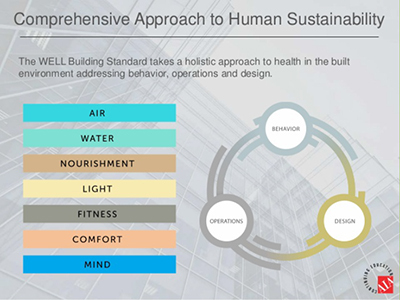 The time has come to elevate human health and comfort to the forefront of building practices and reinvent educational buildings that are not only better for the planet—but also for the students and instructors who use them. 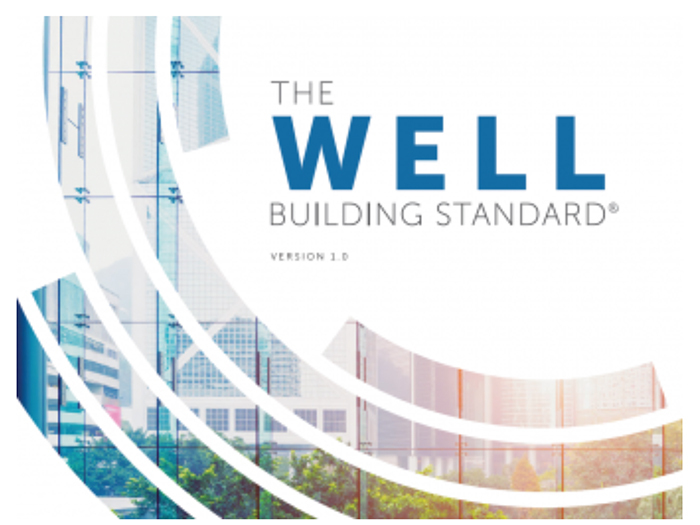 This presentation will introduce how to do this using the WELL Building Standard as a framework, including the medical basis for the concept categories, and construction strategies to create healthy buildings. School Tours – Join us for a tour of 2 NEW school projects! Tour Valley View Early Learning Center after lunch. “Join us for a tour of a unique educational facility. The West-MEC Northeast campus transforms an existing office/warehouse site, into a distinct CTE facility, and creates a unique school campus identity. The campus contains several CTE programs: Health Sciences, Construction Trades, Automotive and Collision Technology and Veterinary Sciences programs. As much as 30 percent of a school district’s total energy is used inefficiently or unnecessarily. emPOWER Arizona Schools is an initiative designed to help K-12 school districts measure their energy performance through ENERGY STAR and create real solutions that improve energy efficiency. Join us on December 5th as we present an Energy Star training session. Establish Energy Star Portfolio Manager for your school(s). Hear how taking action to develop an Energy Efficiency Program for your school can improve equipment efficiency and longevity, provide educational resources to promote energy consciousness, improve the learning environment, and engage students in cross-curricular experiences with STEM education. Registration fee: $10, includes parking. Visit this link for a map locating FREE parking for paid attendees of this training. Registration deadline: Wednesday, December 3, 2014. Limited seating for up to 40 Participants. Bring: Laptop with both Internet Explorer and Google Chrome installed. Provide information to allow design professionals and building owners to manage their roofs from assessments to completion of roofing projects. This presentation will provide the tools to allow for proactive roof asset management and prevent reactive solutions. "Is the grass always greener?" Why are K-12 and higher ed institutions installing Synthetic Turf athletic fields? We will hear from a panel of experts and tour two fields. What can we learn from the Sandy Hook report?